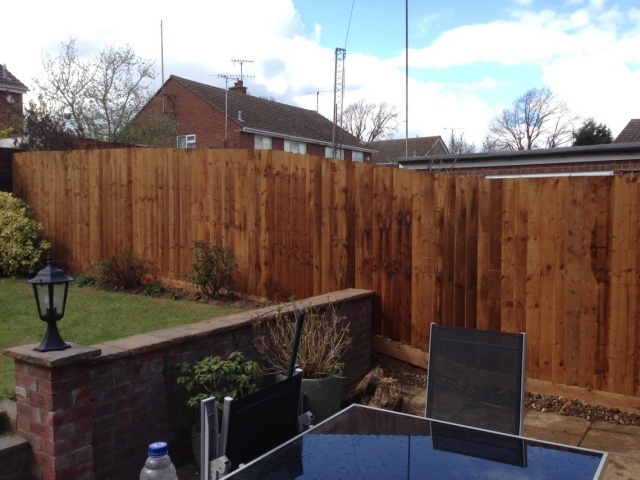 M D Fencing and Decking are your first choice for high quality fencing and decking in Milton Keynes to suit any budget. Our experienced team offer a personal and efficient service which ensures that our customers receive a bespoke landscaping service delivered by professionals. As a small independent business, we are prepared to go that extra mile to ensure that our clients are completely satisfied with any project that we undertake. Where larger national companies treat customers as numbers, we see our work as helping individuals meet their needs. We have many years experience working with domestic and commercial clients throughout the Milton Keynes area and our high level of customer satisfaction ensures that most of our business comes from returning clients or recommendations from people who we have provided previous fencing or decking services for. 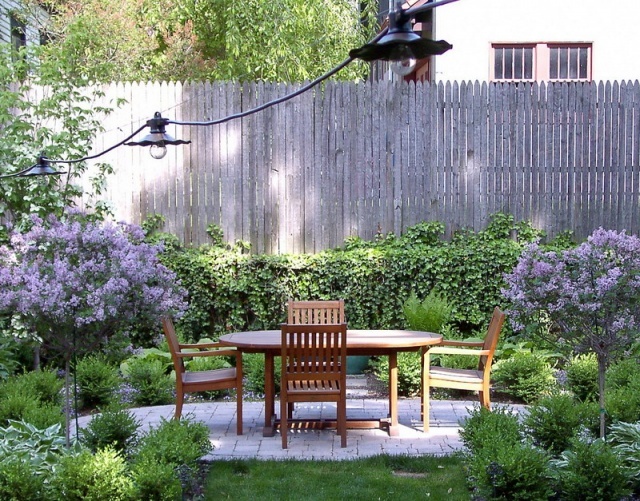 Are you looking for amazing landscaping ideas in Milton Keynes? Our landscaping, fencing and decking services are available throughout a 30 mile radius of Milton Keynes providing a competitive price for the high quality work that we undertake. We are able to pay a site visit to your property for an initial consultation so that we can design your bespoke project to suit your budget. If you would like to discuss any ideas for commercial or private projects, our experienced team are available to offer help and advice with any work that you require. Contact us today by calling 01908 668 966 or by using our contact form to forward your enquiry and a member of our team will be happy to assist.